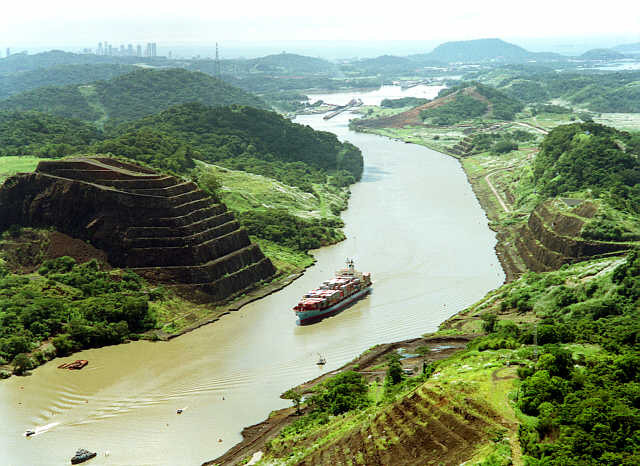 Panama Canal Leads to Market Potential? One of the most frequent questions that arises from our prospective investors and valued clients alike is "Why should I invest in Jacksonville, Florida?" Fortunately, a national radio personality and realtor, Greg Rand during his feature with Fox Business has provided the video below to help answer that question. Check out the video and feel free to share your feedback!